Have you made any new year resolutions? Many of us have, but despite our best intentions, most of us will fail to completely act on them. 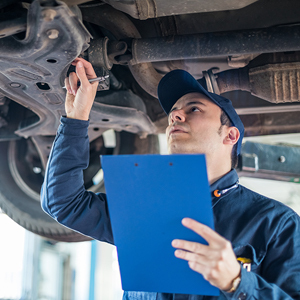 In the case of resolving to ensure your motor vehicle is in tip top condition, this year it’s essential to stick to your guns. Why? 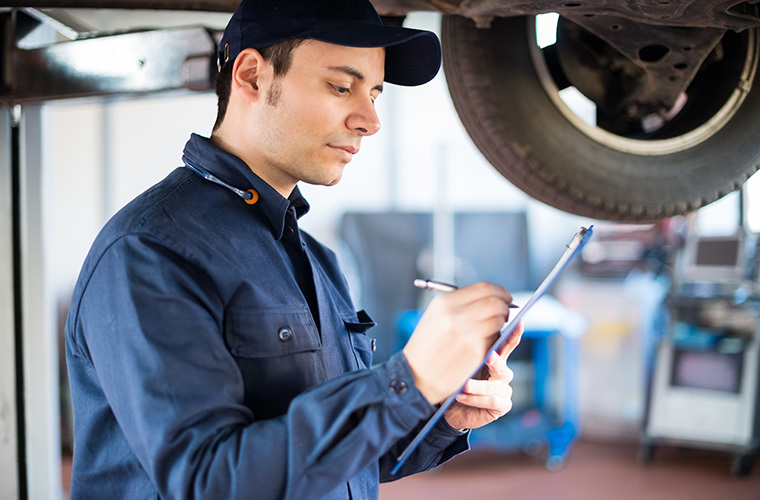 Because 2019 sees the enactment of changes to the MOT, first introduced in May 2018. Unaware that changes have taken place? You’re at risk of failing your MOT if you don’t get up to speed pronto. With this in mind, the tyre professionals at Asda Tyres have put together this short overview of what you need to know, with special consideration towards tyres. There are five key changes taking affect this year, some more important than others, but all essential to know about. There are now three levels of defect: Dangerous, Major or Minor. Any defects attributed as Minor will pass, but those attributed as either Dangerous or Major will be an automatic fail – and that means your vehicle will be unroadworthy in the eyes of the law. For a breakdown of which defects fall into which category, take a look at MOT manuals and special notices. Cars, SUVs, 4x4s and vans that have a diesel particulate filter (DPF) fitted will be assessed for any “visible smoke of any colour” during their MOT. Vehicles with offending emissions will be classed as having a major fault and incur an automatic MOT fail. At the same time, if the inspection discovers signs of DPF tampering, it’s grounds for failure too. 2019 sees a change in design of the MOT certificate, and its content. The new version lists all defects, as described under the new categories. This is intended to make the inspection results clearer and easier to understand. Vehicles manufactured before 1960 are already exempt from the MOT, but now all those that have been registered for forty years or longer will – in the main – also be exempt. However, there are exceptions. These relate to vehicles that have been ‘substantially changed’ within the last thirty years. Full government guidance on this matter can be viewed here. This final addition to the testing process can be easily negated through regularly inspecting your tyres. It would be disappointing to have your vehicle failed because of underinflated tyres, or any other tyre-related issue, but you’d be surprised just how many vehicles do. Incredibly, 10% of all MOT fails are due to defective tyres. 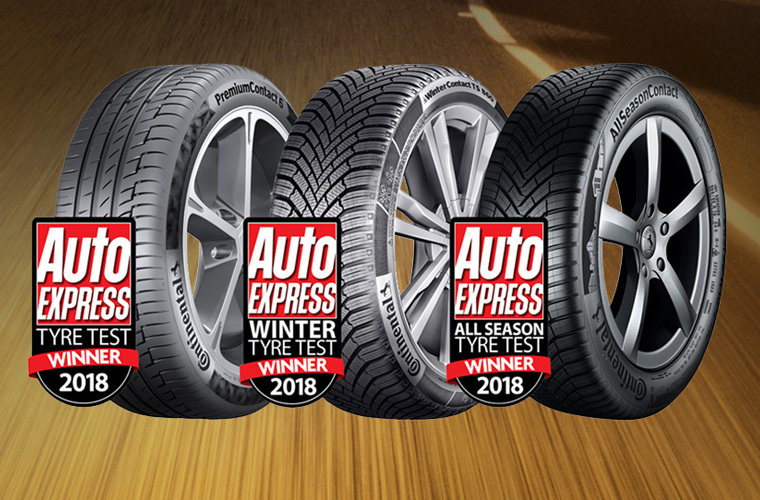 Premium tyres, like those made by award-winning Continental, not only keep you safer on the road, they also contribute to passing an MOT. As previously outlined, there are many ways that defective tyres can fail an MOT, but if you fit Continental tyres, you can dramatically minimise the chances of this happening. You can find out more about the changes in detail – and what the testers are looking out for – at MOT on GOV.UK.